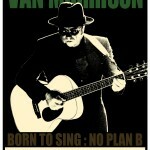 Van Morrison put on a couple impressive shows out in Brighton, UK at the Brighton Dome yesterday and today. Just from the set list alone, it was a show not to be missed. 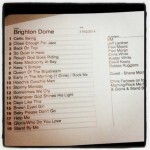 Van Morrison Brighton Dome set list. Hi there all you cool cats & kittens! 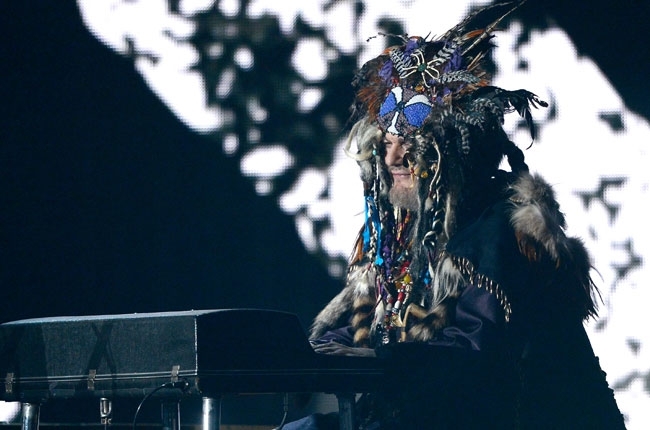 We got another run of dates coming up this week with the one and only Nite Tripper – Dr. John! Be sure to check him out if he is hitting your town. We got some brand new merchandise available at these shows and some reissued vinyl copies of Gris Gris and In The Right Place!